Sygnature Discovery has recruited four key individuals to boost our DMPK (drug metabolism and pharmacokinetics) capabilities. Dr Stuart Best, Dr Hayley Butler, Dr Daniel Weston and Dr Bodo Spöri have all joined the senior management team of our DMPK department. Dr Stuart Best joins as Associate Director of DMPK and will manage and supervise the growth of the Alderley Park-based part of our DMPK team, which opened in 2018. Stuart has more than 25 years’ experience in the pharmaceutical industry, working in regulatory bioanalysis and drug discovery. He joins from RedX Pharma, where he established and developed the company’s analytical and DMPK capabilities. 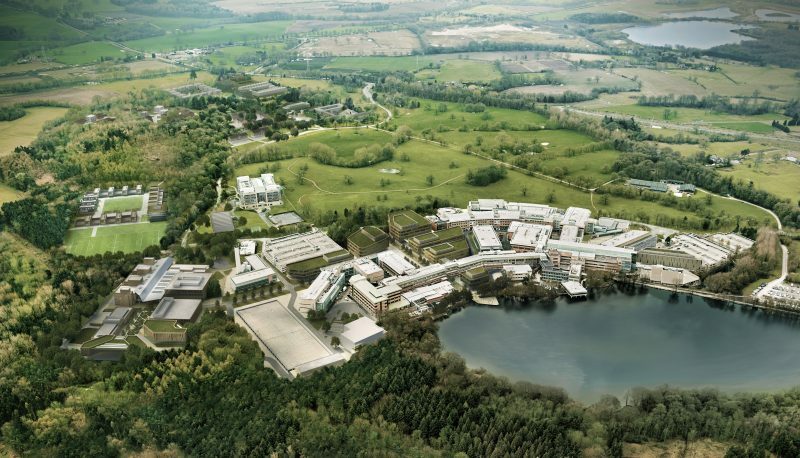 In addition, Dr Warren Keene is relocating to Alderley Park from Sygnature’s Nottingham headquarters to assist Stuart in the management of the facility. Dr Hayley Butler joins Sygnature Discovery as a principal scientist. In her previous role at RedX Pharma, she worked on oncology and infection projects, and brings significant project management and PK/PD expertise to our team. To reinforce Sygnature’s capabilities in metabolism studies, we have recruited Dr Daniel Weston as an Associate Director. He will be based in Nottingham, and provides significant analytical, mass spectrometry and biotransformation expertise gained at various biotech and large pharma companies. Most recently, Daniel was responsible for integrated biotransformation support to the respiratory and oncology therapeutic areas at AstraZeneca. This included the de-risking of human safety and metabolic liabilities, and novel approaches to human ADME (absorption, distribution, metabolism and excretion) studies. Finally, Dr Bodo Spöri has joined the company as Senior Director of Business Development for our DMPK services. After several years in academia, Bodo has spent 15 years in various business development roles, both European and global, recently at Cyprotex and Domainex. His experience spans ADME-Toxicology/DMPK, as well as biology, chemistry and integrated projects. Our expansion into Alderley Park was announced in summer 2018. The purpose-built facility opened in October 2018 and has a team of highly-experienced scientists working on a wide variety of DMPK projects on behalf of our clients.